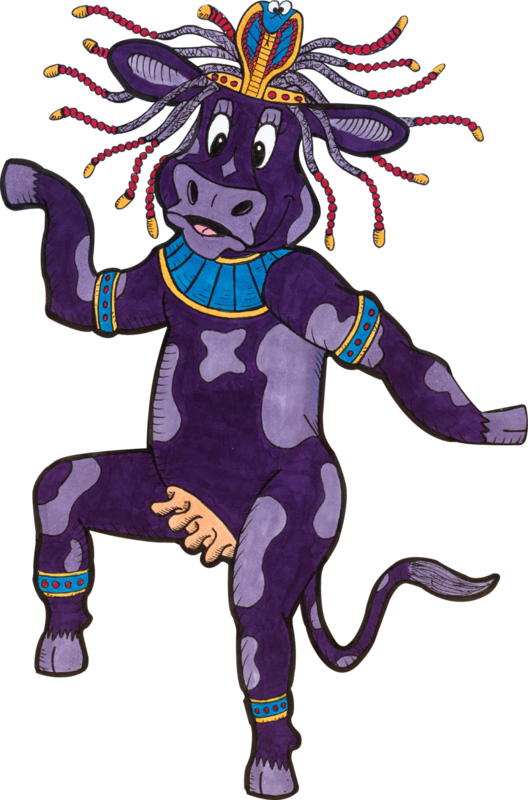 Udderly Crazy Book Tour 2018! May 12th School Author Visit @ West Elementary Readers & Writers Conference, Andover, Ma. May 20th Book Launch Party!!! @ Codman Community Farm, Lincoln, Ma. June 20th Author Visit @ Sanborn Elementary School, Andover, Ma. June 24th Author Meet & Greet @ Learning Express Toys - Bedford - 168 Great Road, Bedford, Ma. Jun 30th Storytime @ Barnes & Noble - Hingham (My hometown)! 96 Derby St, Hingham, Ma. July 3rd Author Visit @ Eight Cousins Bookstore - 189 Main St. Falmouth, Ma. July 7th Author Visit & Games @ Clark Farm Market - 201 Bedford Rd. Carlisle, Ma. July 22nd Open Market @ SOWA OPEN MARKET, South of Washington St. Boston, Ma. October 7th Open Market @ SOWA OPEN MARKET, South of Washington St. Boston, Ma. October 13th October Fest! @ Learning Express Toys in Bedford, Ma. October 26th Trunk or Treat! @ Wholefoods, Bedford, Costumes & Candy! November 2nd Author Visit @ West Elementary School, Plymouth, Ma. November 3nd Author Visit @ Storytime @ Sandwich Public Library, Sandwich, Ma.